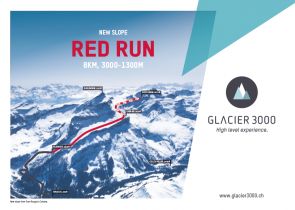 Expressed in figures, Glacier 3000 consists of: 28 km of runs. 10 installations. 1’350 to 3’000 m altitude range. Important is actually the incomparable feeling that is experienced while skiing or snowboarding: pure pleasure. Enjoy total freedom! 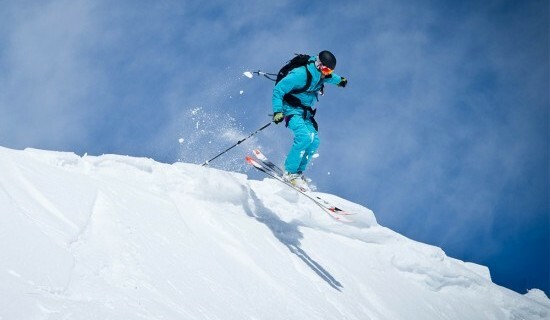 Glacier 3000 is one of the favorite freeride areas in the Bernese Oberland because snow is guaranteed and because of the various runs between 1’200 and 3’000 metres. All those who love to ride off the main slopes and through the sparkling deep powder will definitely find what they are looking for here! Freeriding at Glacier 3000 means: following only your own tracks in the snow admist a stunning glacier setting and to feel free as never before. The fascinating beauty of high mountains also carries many risks, such as glacier crevasses, avalanches, snowstorms, fog that appears very quickly, and strong sunshine. Outside of the marked and open slopes, each person is responsible for themself. Here proper equipment and knowledge about the risks are a must! Glacier 3000 does not assume any liability for descents conducted off the marked, open and prepared slopes. Check your emergency equipment: LVS-device, shovel, probe, airbag, and mobile telephone. Gain the basic knowledge about alpine dangers and what to do in case of an emergency. For all tours, we recommend you hire a local mountain guide to accompany you. Always aim high! 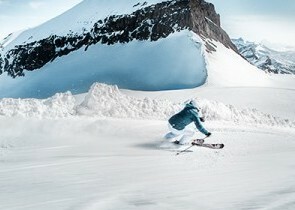 THE highlight for all freestylers: the Snowpark in the glacier area at 3’000 metres. The alpine conditions ensure enough snow and an incredible feeling of freedom. 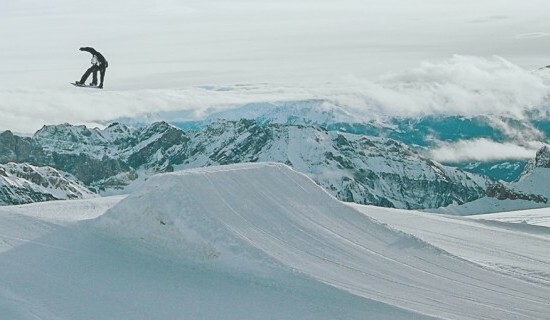 Glacier 3000 is one of the few destinations that already has a well-maintained Snowpark in October – and draws freestylers from around the world between the end of October and beginning of January. The ideal training spot for beginners and pro riders is one of the most spectacular in the whole region. With a first class team made up of snowcat groomer and shaper Arnaud Terrier and of shaper Fred Würsten, great moves and jumps are guaranteed: thanks to cool line rails, tanks, kicker jumps, flat tubes and a lot more. Find out more about tickets for winter adventures in the glacier area now!